Are you a new medical cannabis caregiver? Here’s a detailed cannabis 101 to help you better help your loved one. If a loved one is ill, it can be difficult to know exactly how to help them. This is especially true in the world of medical cannabis, which is a new, semi-taboo and largely unregulated industry. To provide the best care for your loved ones, there’s a bit of a learning curve. Here are 10 things caregivers should know about medical cannabis. If you’re just beginning to research medical cannabis, you may be surprised to find that not all cannabis produces a “high”. For some, the euphoric elevation caused by the primary psychoactive in the herb, tetrahydrocannabinol (THC), can be therapeutic. Those struggling with end-of-life depression or mental strife from a debilitating illness might appreciate the giggly, mind-bending nature of the herb. However, patients who are concerned about the psychoactive side effects need not worry. Cannabis that does not provide this sensation is readily available in all states that allow medical access. Non-psychoactive strains are high in a compound called cannabidiol (CBD). When asking a budtender about medical cannabis, they can walk you through which strains and products may be most helpful. High-CBD strains provide the medical benefits of cannabis, such as pain relief, anti-nausea, anti-anxiety, and anti-seizure, without uncomfortable changes in cognition. When asking a budtender about medical cannabis, they can walk you through which strains and products may be most helpful. To learn more about high-CBD strains, check out the article here. There are many different ways to consume cannabis. Most people assume that medical cannabis patients smoke the herb to calm down and provide symptom relief. However, smoking is not the most therapeutic way to use medical cannabis. Smoking can be irritating to the lungs and does not provide a high enough dose to be truly helpful to patients with cancer or other debilitating ailments, though it still might provide some symptom relief. In some instances, it may be better to double up on a couple of different forms of cannabis. For example, many medical cannabis patients with celiac disease may inhale cannabis to relieve symptoms. Yet, investing in a cannabis topical might also provide relief for an accompanying rash and skin irritation. Many with severe ailments like cancer and arthritis use several different forms of medical cannabis. It’s not uncommon for patients to use both a highly concentrated medical cannabis oil along with daily raw cannabis juicing or smoothies. For more information on different ingestion methods, check out the article here. To state the obvious, cannabis is a plant. Every individual plant is slightly different. One plant may produce a hair more THC than a sibling, or another one might have a greater diversity of aroma compounds called terpenes. This means that many cannabis products aren’t consistently dosed each time. In the medical world, this can be a problem. However, opting for products that have been laboratory tested can give you a clear indication of what you are actually consuming. When dispensing cannabis medicines, lab test results can provide great references for what works and what doesn’t. When ingesting cannabis orally via an edible, a standard dose of THC or CBD for an adult is 10 mg. Many patients start at a 5 mg dose and work up until they find what works best for them. If you’re helping someone access medical cannabis, be prepared to do some experimentation. There is a wide variety of cannabis products out there, and not all of them are equal. Every individual responds differently to cannabis and it can take a while to find a good groove. On a scale of 1 to 5, how would you rate your anxiety with this strain? On a scale of 1 to 10, how would you rate your pain management? On a scale of 1 to 10, how would you rate your intoxication? Is it comfortable? Do you notice a headache after consuming? Have you noticed any changes in your mood after consuming? Are symptoms worse when the cannabis wears off? Have you noticed any additional symptoms after starting this strain/product? Do you feel overly sedated? What about not sedated enough? For more information on cannabis strains and what they are, read here. For information on specific strains, take a look at the Strain Database here. Unfortunately, many patients in need of medical cannabis are still left buying from a dealer or picking up from a friend. However, the lucky few who have access to dispensaries or pharmacies still need to be mindful of where their cannabis comes from. Opting for laboratory tested cannabis whenever possible is the best way to ensure that your loved one’s medicine is safe and free of residual solvents, molds, or pesticides. Recently, there have been some scares in California over unsafe levels of pesticides in Bay Area medical cannabis. Unfortunately, the U.S Federal Government owns the term “organic” as a marketing label, so no cannabis products can be officially labeled as “certified organic”. 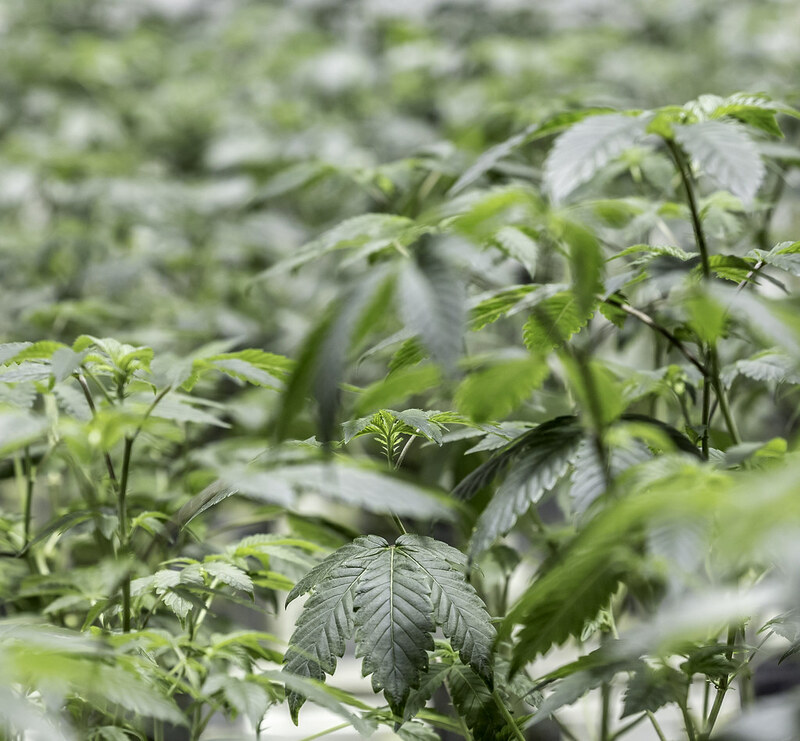 However, when possible, opting for products from suppliers that use organic practices is an easy way to ensure that you’re getting a safe cannabis medicine. If you’re growing at home, there is no need to rely on non-organic pesticides, fungicides, or miticides. 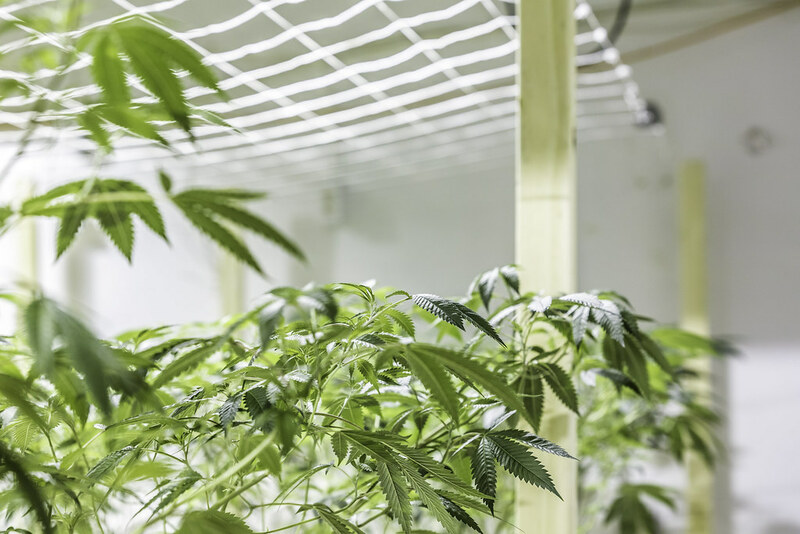 Using non-organic products potentially puts medical cannabis patients at risk, as some chemicals in pesticides and fertilizers transform into toxic gasses and compounds when heated. When it comes to pesticides, it’s best to just say no. For more information on organic growing, take a look at the article here. When purchasing extracts, opting for full plant extracts is perhaps the best way to go. Cannabis creates over 400 different chemical compounds, and researchers really don’t know much about them or how they might work together. Evidence suggests that the active chemicals in cannabis, called cannabinoids, work synergistically with aroma molecules called terpenes. For example, a terpene called myrcene, which has a musky, mango aroma, may provide the sedative effects found in indica cannabis strains. There is also evidence that myrcene helps THC more easily enter the brain. Those in need of high-THC therapies would perhaps benefit from having myrcene in their product. Opting for whole plant or full extract medicine is the only way to ensure that you’re getting as many cannabinoids and other helpful plant molecules as possible. For more information on whole plant medicine, check out the article here. Vapor pens and concentrates are rapidly growing in popularity. However, some products are far better than others. When purchasing a vapor pen for a patient, it’s best to avoid products that contain some harmful thinning agents and additives. Like pesticides, some additives may transform into irritating or carcinogenic molecules when heated. 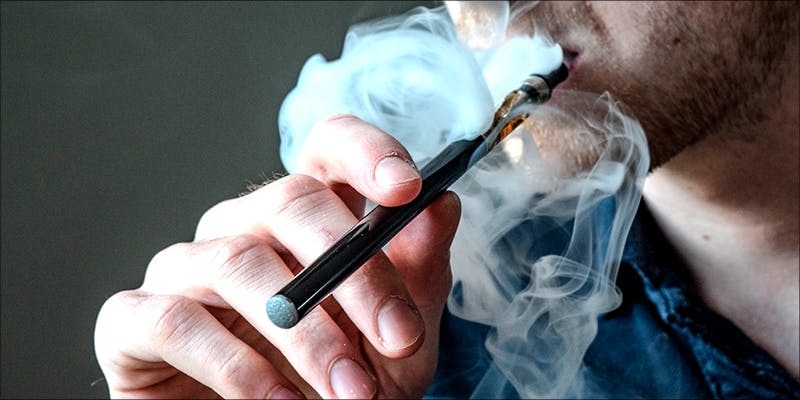 For more information on the toxic additives in vapor pens and how to avoid them, check out the article here. The information presented in this article is for educational purposes only, and should not replace any medical advice or treatment.